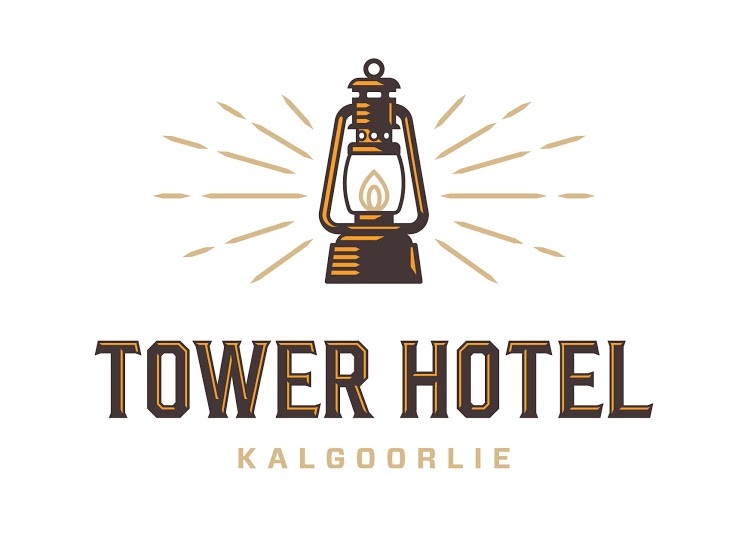 Fill in the form below to join The Tower Hotel Members Program to receive special members prices and to accrue points redeemable for food and beverage within the hotel. To receive your special member benefits, complete the form, then come in to The Tower to pick up your membership card.You will be asked to quote your email or mobile phone number as identification. The Tower Hotel does not disclose any personal contact information provided on this form for use by a third party, in compliance with the National Privacy Act and relevant Anti Spam Act.